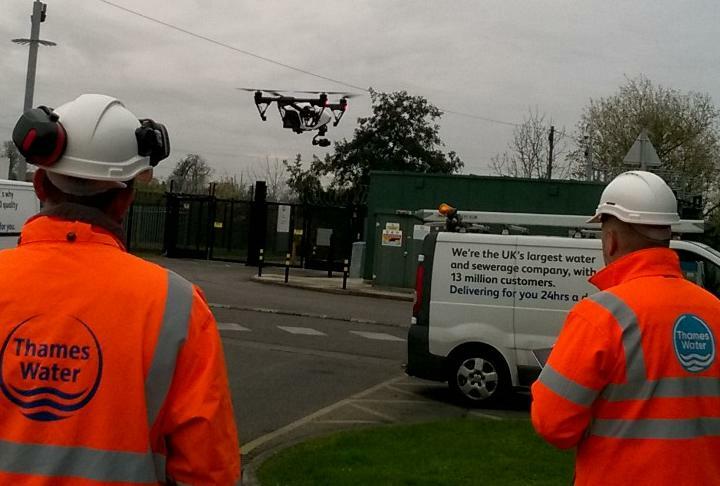 Thames Water safety has taken to the skies with the aim of reducing risk and saving money. They have undertaken a series of inspections using three commercial drones to change the way that safety and security is seen. 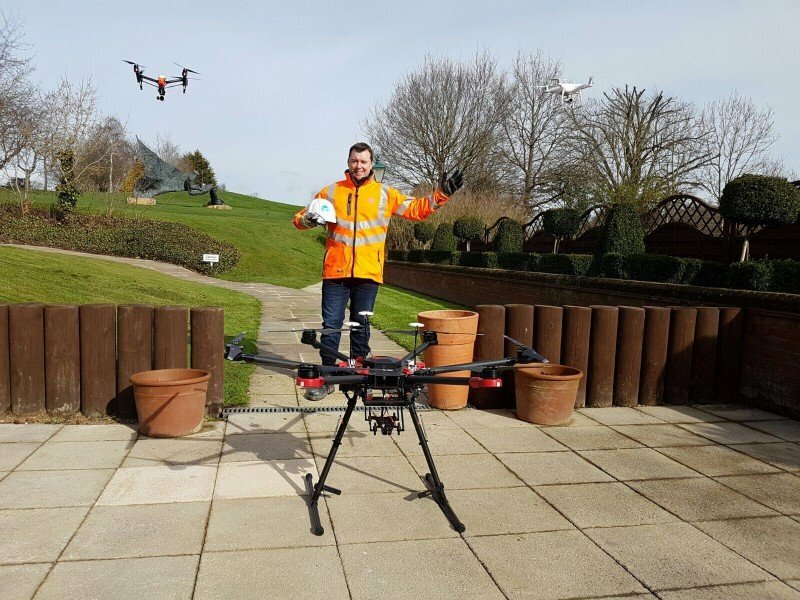 Over recent years, Thames Water has been taking innovative steps to improve health and safety and most recently has invested in the rapidly expanding market of commercial drone use. Karl Simons head of health, safety, security and wellbeing at Thames Water tells SHP: “Our approach is fostered around embracing the technology and opportunities drone use is bringing. “The use of drones for commercial use is growing fast and hence for both safety and security reasons we have developed and introduced an essential standard which is a contractual obligation across our entire supply chain. 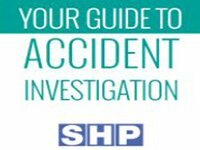 The essential standard is a short, easy-to-read document that sets out exactly what drones are as well as the key messages to take away from getting started – including getting permission to fly and knowledge of ‘no-fly’ zones. 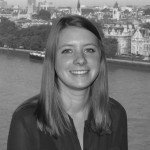 The aim of using drones is to eliminate the risk of injury to Thames Water’s people, explains Carol Moore, head of SH&W training and statutory compliance. “We knew the technology existed for us to remove that risk. It also gives us the opportunity to save over hundreds of thousands each year from scaffolding costs for inspections. In the summer of 2016, a trial was organised using a drone to carry out the proposed statutory inspection on a large gantry crane in East London. Ordinarily, cranes are inspected by erecting scaffolding to enable engineering surveyors to gain access to moving parts of a crane in order to ensure continued safe use. The images provided proved that this can be achieved in other ways using technology that exists. Thames Water have a fully qualified CAA drone pilot in their team with an arsenal of commercial drones capable of doing the work. They spoke to their insurance inspection provider about the possibility of this being an acceptable way forward. Despite having never been asked to do it before, they embraced the opportunity and worked with Thames Water on the trial. The results were “stunningly good” says Karl, and the images provided were enough to convince the trial team that this was the way forward. 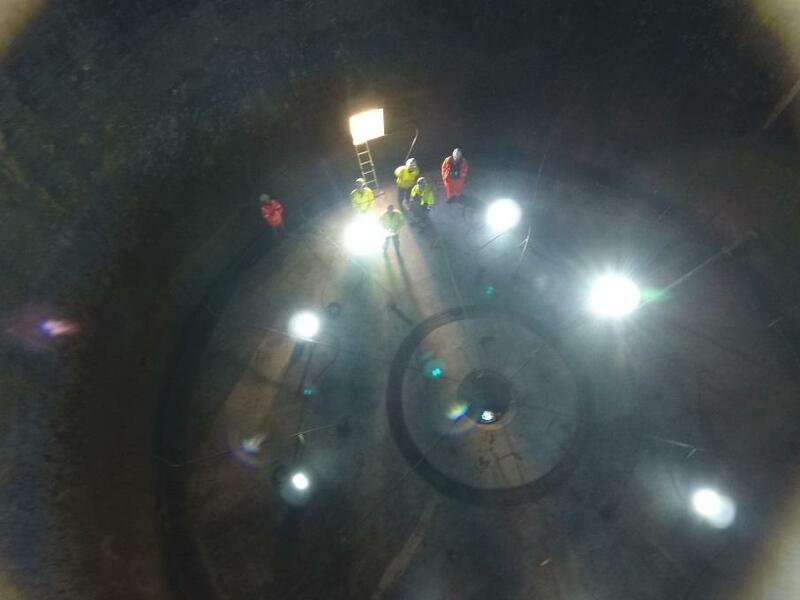 Karl explains that Thames Water also has hundreds of digesters that require internal and external inspections, increasing the risk of working at height for surveyors and operational staff, and putting the cost of sccaffolding into the millions. These techniques will be put to use there as well. “We now have an active programme for 2017/18 being delivered by my security team supporting our many operational businesses.” says Karl. “In addition we’ve recently purchased a thermal imaging camera which is already being using for leak detection. “Think about it: we’re now able to deploy our drone pilot to an area perhaps in a field where we know there is an active leak, up goes the drone providing us with an accurate immediate aerial view of the ground then when we switch to thermal imaging we can see the scale of the issue and more importantly pinpoint the source of the leak! Is it possible to get a copy of the Essential Standard? The link doesn’t seem to be working via the SHP article. Many thanks.